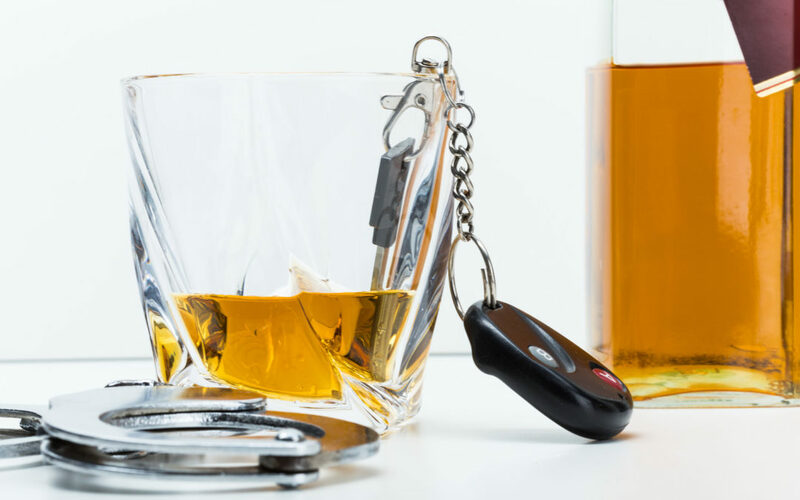 When you are stopped and the officer suspects impairment, they will utilize field sobriety tests to determine possible impairment due to alcohol or drugs. Your performance on these field sobriety tests is used by the officer to develop probable cause for arrest and as evidence in court. A wide variety of field sobriety tests exist and range in terms of reliability and weight if used in court. There are three standardized tests that are meant to be done identically by every officer to yield the most accurate results. There are also many more non-standardized tests that hold less evidentiary weight, but still can be used by an officer. The three standardized tests are Horizontal Gaze Nystagmus, Walk and Turn, and One Leg Stand. HGN is involuntary jerking of the eyes, occurring as the eyes gaze to the side. This may also be better known as the eye test. An officer will have you follow a stimulus such as a pen tip with your eyes and your eyes only. The officer is looking for the involuntary jerking that you are powerless to stop or control and will be generally unaware it is even happening. The prosecution often argues that this test is the most accurate test to show impairment due to alcohol. However, there are many other reasons a body could show nystagmus and if not administered properly, this test could produce false results. This test is meant to divide your attention by giving you a series of standardized instructions. You will be put in a starting position and explained to walk nine heal-to-toe steps along a line while looking down at your feet, counting out loud, and not stopping once you begin the test. Next, you are to turn around in a precise way and take nine more identical heal-to toe-steps back along the same line. Even things like starting too soon or using your arms for balance will be counted against you. This test must be conducted on a reasonably dry, hard, level, and non‐slippery surface. Again, you will be put in a starting position and given instructions that are meant to divide your attention. You will be told to lift either of your legs six inches from the ground while keeping your hands at your side, looking down at your foot, and counting aloud. Obviously, many things other than impairment can cause poor performance on this test and our team knows exactly what to look for to provide the best defense. There are also many more tests that an officer may administer at the roadside. Some of these include Finger Count, Tracing, Count Back, Alphabet, and others that look for things such as dexterity and ability to follow instructions. Some have more reliability than others and an officer may choose not to give any non-standardized tests. No matter how well or poorly you feel you did on these roadside tests, you need to remember that each of these tests is very complex. If administered improperly, the results of the tests could be totally unreliable. Our team at Webb Law Firm has gone through the same Standardized Field Sobriety Tests training that every officer has experienced. We know the ins and outs of these tests and everything to look for. You do not need to fight these complicated issues alone – contact us today.